In his role as Town Scribe in 1898, seventeen-year-old Shu Wei is part of an incident which causes his family to emigrate from their village in China to San Francisco’s Chinatown. 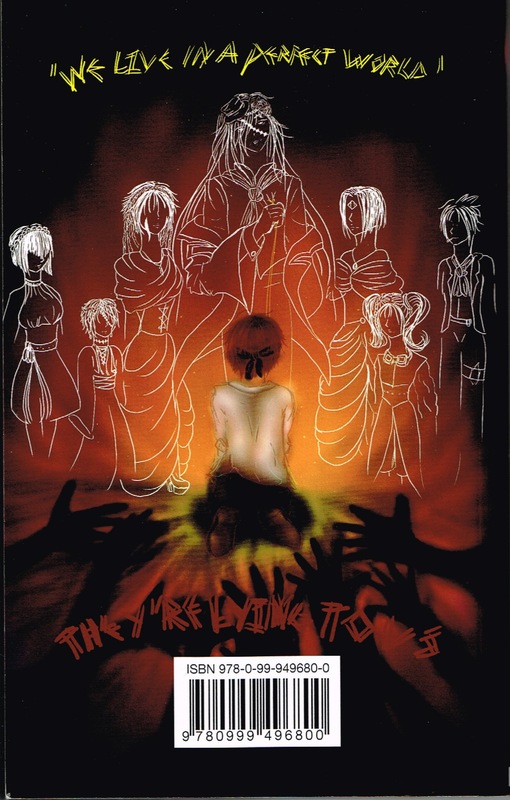 The intrigue, mystery, and tension that follow grow deeper as he tries to assimilate into a hostile world. 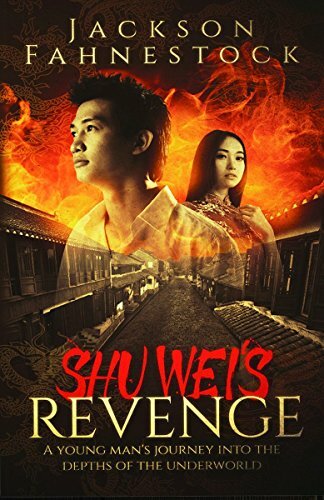 Shu Wei ends up working for a local newspaper while he juggles the need to get his stories while dealing with the scurrilous demands and death threats by Tong members. In this coming-of-age saga, the restoration of his self-confidence and his family’s honor is at stake. Jack London and Mark Twain lend timely support. 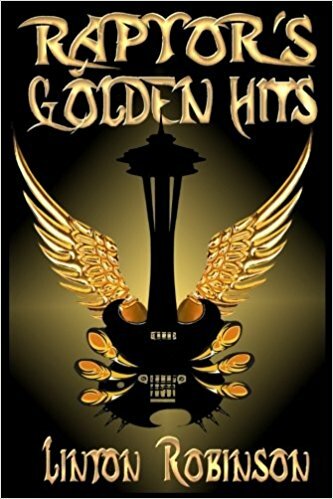 Purchase information on the author’s website. 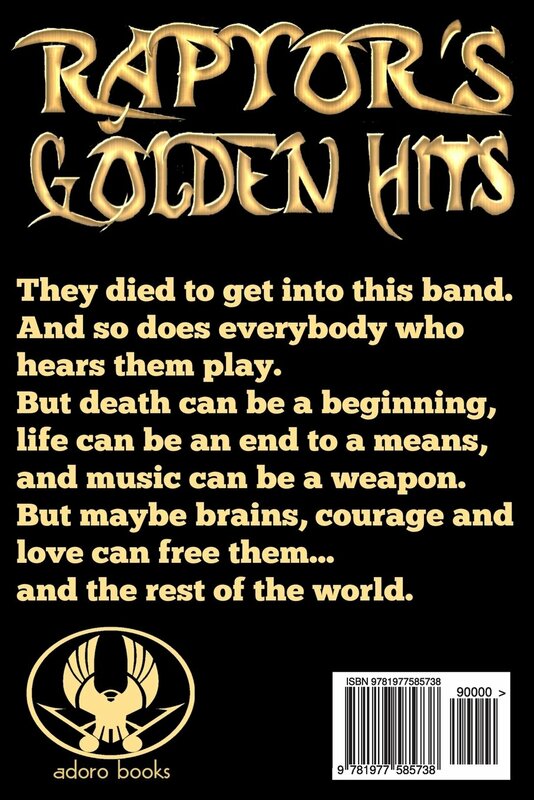 If you have not read this book, I sincerely hope you will, as it is one of the first dystopian novels to be universally recognized as prophetic and at the same time dismissed as pure fantasy, something that could never happen. 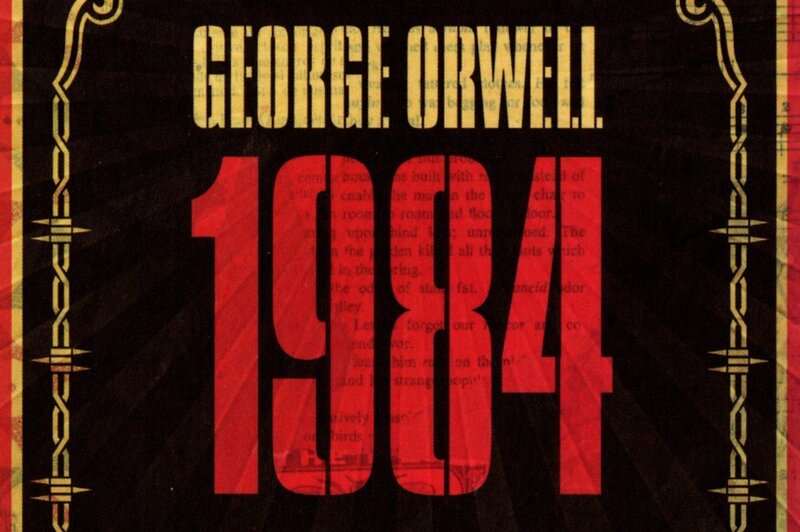 The first set of quotations are from the featured book: George Orwell’s 1984. The second set of quotations are from the Community Organizer, Saul David Alinsky, who inspired the 44th President and the would-be 45th. The would-be 45th was so enamored of SDA that she wrote him a fan letter. 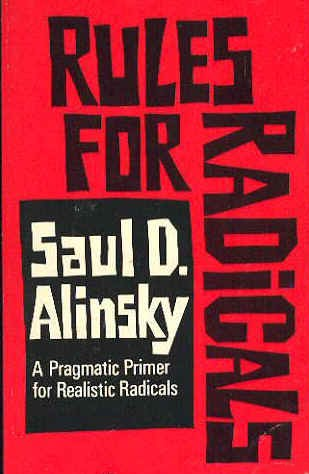 A+ if you see the connection between the Alinsky ‘rules’ and many policies that have dominated the educational and political environment over the past 50 or so years. “…But hell had not forgotten the United States. Herbert Marcuse remained here, and he set about translating the very difficult academic writings of other members of the Frankfurt School into simpler terms Americans could easily grasp. His book, Eros and Civilization, used the Frankfurt School’s crossing of Marx with Freud to argue that if we would only ‘liberate non-procreative eros’ through ‘polymorphous perversity,’ we could create a new paradise where there would be only play and no work. Eros and Civilization became one of the main texts of the New Left in the 1960s. 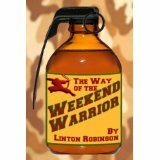 This week I’m featuring The Way of the Weekend Warrior, a sardonic look at the world of the wayward journalist, gone rogue and a whole lot of other things. I am enthralled by Lin’s humor, caustic wit, sarcasm, insights and social commentary. He sees the world for what it is, full of people who have no business pretending they are anything other than—well, you be the judge. But remember, we’re in the same boat. The Way of the Weekend Warrior is available on Amazon, in Kindle or Paperback. This book was among seven nominated for the RWA’s Rita Award in 2012. I’m including Borrowed Light in my featured books because I so often recall characters and scenes from the book. For instance, Paul Otto, the hero of the story, is the son of a settler’s orphaned daughter and a warrior of the tribe that rescues her. Julia Darling, the heroine, is a graduate of Fannie Farmer’s Cooking School. Mr. Otto, as he is known throughout the book, is a Wyoming rancher in need of a good cook for his cowboys. Another character in the book is inanimate and, though I am not a cook, fascinated me as much as the four ranch hands: the Queen Atlantic stove which attracts Julia to the isolated ranch in the first place. Drawing Mr. Otto and Julia together is their shared faith. Kelly does justice to her own faith, the Church of Latter Day Saints, with clarity and simplicity for non-LDS readers. Borrowed Light is published by Bonneville Books (cedarfort.com).